How diverse is a mixed-use city in reality? In many urban development projects housing is the main program. We add some offices and public amenities, bars and shops to create a “genuine vibrant urban neighbourhood”. But one program has been excluded – the productive economy, it has exited the city proper and remains at the periphery. There is now a spatial and social mismatch between living and working conditions in many European cities. The city provides high-skilled professionals with many working possibilities while a large part of low-skilled workers have no opportunities to live and work amongst them. This mis-match generates many problems with regard to economy, mobility and sociality. 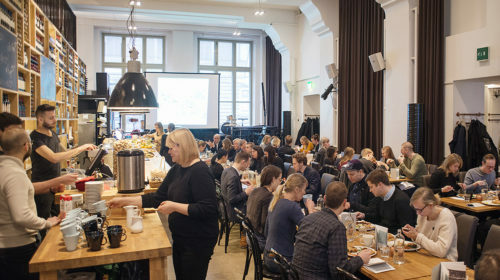 Production should be encouraged in the city, be part of the fabric, it should be seen, connected to shared daily life, nurtured and celebrated. 1. How to integrate some of the production activities in the city – food, energy, services, new industrial products – to enhance relations between citizens? 2. How to live in productive fields and to produce in the living environment? How to manage the tensions between production and local life? 3. How to integrate production cycles considering distribution, waste and consumption, encouraging a diversity of cycles in local contexts and integrate them to a larger eco-scale? 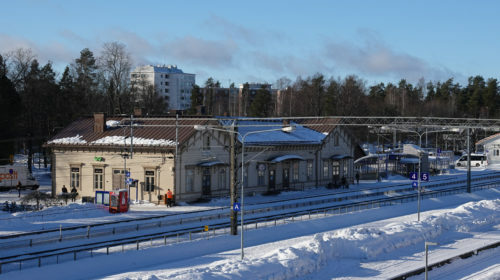 Hyvinkää city center is located on two sides of the main railway line of Finland. The eastern side has a good urban structure but the western side is less defined and lacks character. The objective is to find an urban concept for the project area and to better connect the different sides of the railway line to one another. 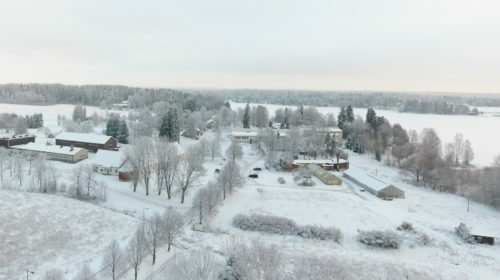 Anttila is a former agricultural research center that has become mostly vacant. 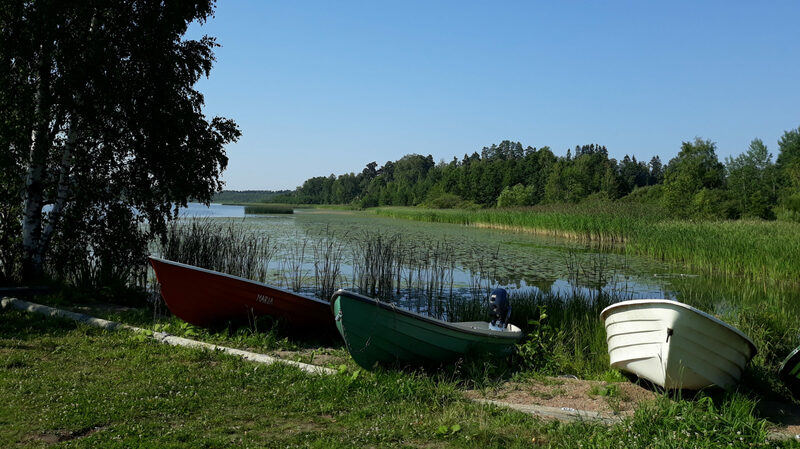 It’s situated in a beautiful rural landscape by Tuusula lake, near Hyrylä center. 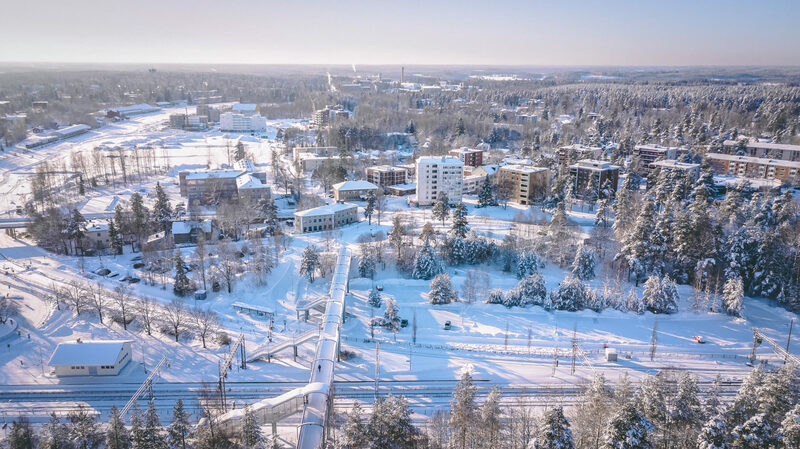 The goal is to find a new vision for the area, and to study how local food production, services and housing could coexist in Anttila a new way. 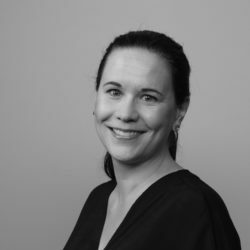 Sini Coker is a founding partner at Studio A/H, a young office founded in 2016. 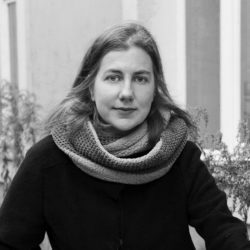 She has been awarded in several architectural competitions, including first prizes in the Extension of the Alvar Aalto Museum competition in 2016 and the Housing Reform competition in 2018. She seeks to resolve issues affecting architecture from small housing units to larger cityscapes. In her works she has concentrated on sustainability and flexibility in buildings. Siiri Vallner set up her own practice after studying architecture and urban planning in Estonia, Denmark and the US. She has carried out a broad array of works, mostly public buildings. Recently she has been working on urban street regeneration projects, including new main street of Tallinn. Siiri is also a studio instructor at the Estonian Academy of Arts, Faulty of Architecture. Eero Lundén is the founder of the Helsinki-based Lundén Architecture Company. The practice engages with contemporary spatial challenges and focuses on proposing new ideas that envision the future of the built environment. 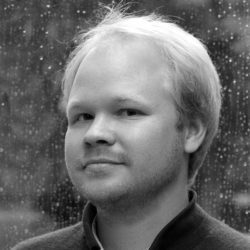 Eero earned a Master in Advanced Architectural Design from Columbia University, New York after graduating as an architect from Oulu University. Eero has taught and lectured in several universities in Finland as well as abroad. In 2018 he was appointed as the curator of the Nordic pavilion in 2018 Venice Architecture Biennale. 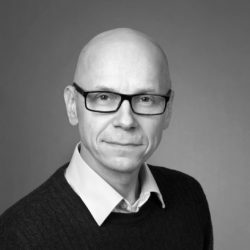 Kari Nykänen is the City Planning Director for the City of Oulu. 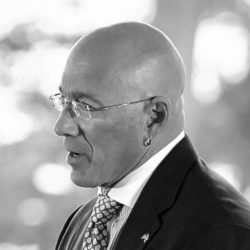 He is responsible for steering strategic land use, urban functions and new developments. His special interests are sustainability, climate consciousness and citizen’s well-being. He is also keen on developing planning tools and participation methods to affirm community values, needs and aspirations. He has been awarded in several urban planning and design competitions. Prior to his current position, he ran his own architectural studio M3 Architects and taught urban design at the University of Oulu. 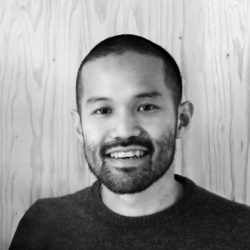 Jan Yoshiyuki Tanaka founded JAJA Architects in 2008. He has been behind several award- winning projects in Denmark and abroad. Jan’s professional focus lies in creating cohesion between architecture, urban spaces, landscape, and masterplans – across scale, programs and disciplines – creating integrated solutions and experiences. Amongst some of the most notable projects Jan has been in charge of is the revitalization of Nyborg Castle, the new Sydhavn Church and the transformation of Rubjerg Knude Lighthouse. 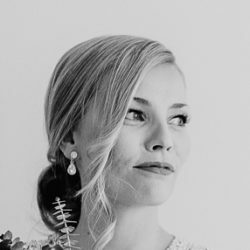 Maija Itkonen is an industrial designer and the co-founder and CEO of the sustainable food company Gold&amp;Green Foods Ltd. She was also one of the founding members of the Design Factory in Aalto University. She is know as an innovative challenger, strategic thinker and capable self-driven solution builder. She has developed and shepherded many of her innovations into viable and successful products. You can participate if you are under 40 years of age on July 28, 2019 – the last date of the submissions. Competitors are encouraged to form multidisciplinary teams, including at least one architect or landscape architect. Students are allowed to participate as authors. See more at Europan rules. Each site will receive two prizes. The jury may also award innovative entries with special mentions. Thanks to Finnish tax laws you don’t have to pay taxes on prizes paid in Finland. You can download any competition brief for free. To receive a complete set of competition material you must register at www.europan-europe.eu. Entries will be submitted digitally. The required material, three A1 panels, will be printed by local Europan organizations for evaluation and display. Europan is an international competition for architects and urban designers under the age of 40. Europan provides a forum for young professionals to develop and present their ideas for current urban challenges. For the cities and developers Europan is a tool to find innovative architectural and urban solutions for implementation.